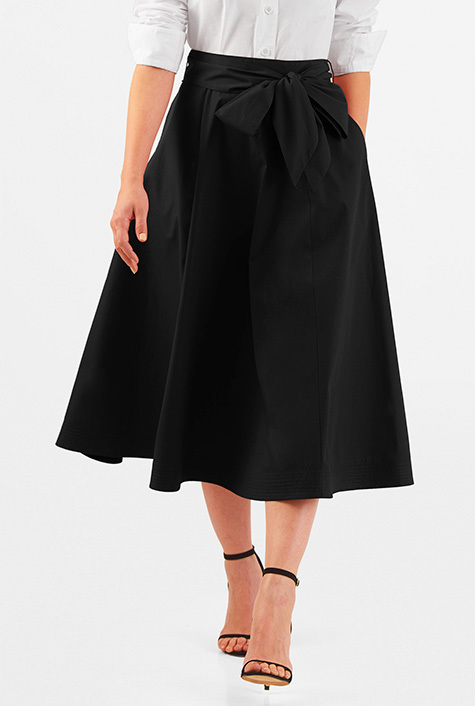 A collection of cute, feminine and modest skirts for work, business, casual, or church. 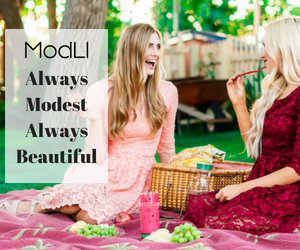 Each skirt comes in a variety of sizes, patterns, and colours, so click on the pictures to see the options available. The collection will be updated regularly so do check back for latest additions to the collection.